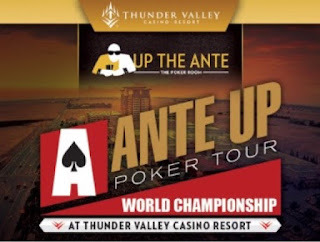 5 seats are guaranteed to be awarded in today's 2pm $365 Ante Up World Championship satellite. 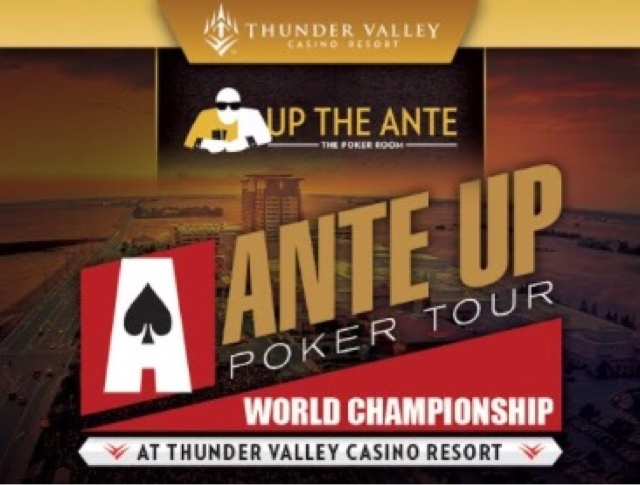 1-in-5 entries wins a $1650 buy-in seat for next weekend's Championship. Start with 15,000 chips and play 20-minute levels throughout the satellite. See the structure for this and all satellites here.